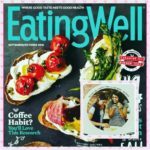 Early this year, I posted the beginning of a series on plant-based cookbooks that help me plan nutrient-dense healthy meals for my family. In the first list I included books I use regularly that have no specific international focus. 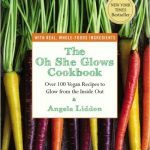 This second list includes books that I and others deem very valuable in flavor and in health, because they have significant vegetable-heavy and other plant-based recipes but they also have a unique spin with international flavors, including spices or interesting ingredients. Most of these books I already own and use. There are a couple that I’ve been eyeing but don’t have in my possession just yet! 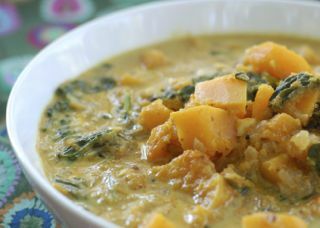 And there aren’t any Indian cookbooks, because as you know that is near and dear to my heart and I think much of Indian cuisine is known for vegetables and plant-based ingredients! Herbivoracious by Michael Natkin. If you wanted one cookbook that was strictly vegetarian and had dishes from many areas of the world, this is it. 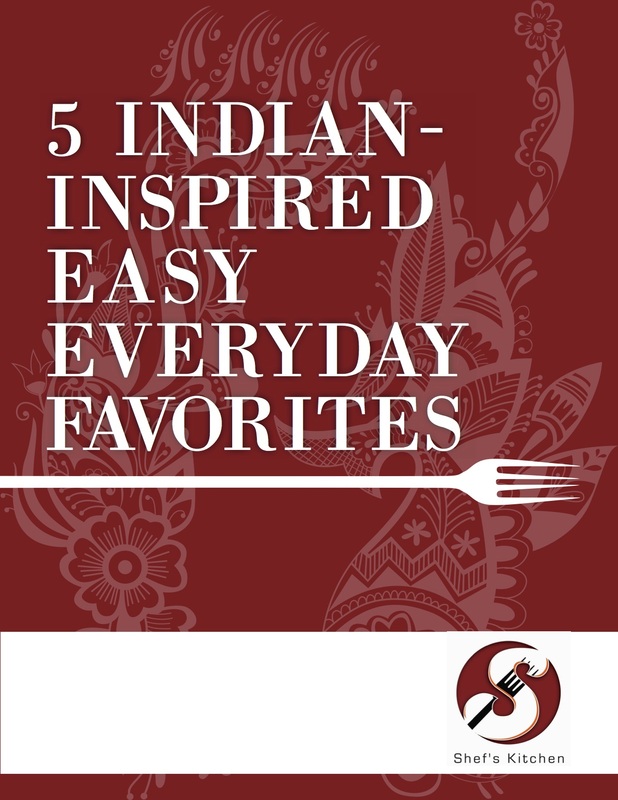 From some basic Indian curries, Asian dishes, Mexican, and more, this book (and his website) are fantastic. 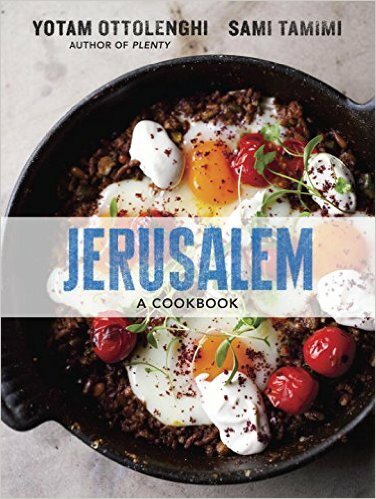 Jerusalem by Yotam Ottolenghi. Ottolenghi has come to be known as a vegetable king, though he is not a vegetarian and all of his books are not strictly vegetarian. I have 4 of his cookbooks and would say that this one is a great all-purpose totally dog-eared cookbook and includes some meat main dishes for those that don’t want just vegetarian books, like Plenty or Plenty More. 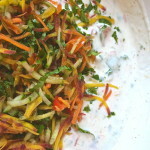 All of them are excellent with approachable recipes. 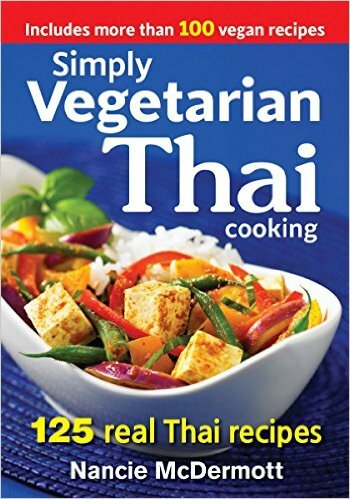 Simply Vegetarian Thai Cooking by Nancie McDermott. The author spent some time in Thailand learning the cuisine. She brings it back to us to use in a simple fashion with classic Thai dishes, all vegetarian. The New Southern-Latino Table by Sandra Gutierrez. I love how this cookbook author brings together the American South with Latin American countries. 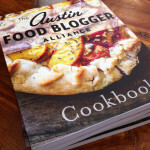 This is not a Tex-Mex cookbook y’all. 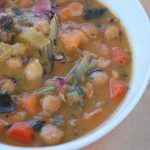 🙂 Recipes like the Creole Black Bean Soup with Rum and the Broccoli Salad with Tamarind-Buttermilk Dressing are examples of the more plant-based recipes in the book. Kansha by Elizabeth Andoh. I am intrigued by this cookbook but I haven’t cooked from it yet. It’s definitely a uniquely themed one, because it’s difficult to find a book celebrating only the vegan and vegetarian traditions of Japanese cooking! All the different tofu preparations are fascinating. I learned a lot, simply from reading this book! 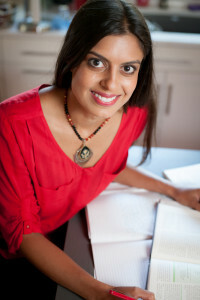 Persiana by Sabrina Ghayour. I’ve wanted this one for a while. I just haven’t bought it because I have two other Persian cookbooks, both out of print, that I love. But still, who shouldn’t have 3 Persian cookbooks?? The French Market Cookbook by Clotilde Dusoulier. 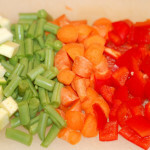 This small cookbook is loaded with vegetable recipes, organized by season. 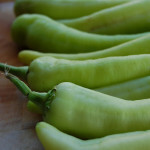 The French love their vegetables and let them shine brightly without the addition of too many other things. In this book, there are still classic French recipes like tartes, ratatouille and bouillabaisse with surprise–lots of veggies! 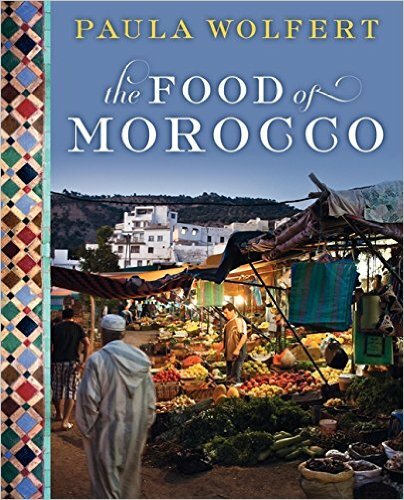 The Food of Morocco by Paula Wolfert. She’s clearly an authority on this region and Mediterranean regions. This is a big one, but worth having in your repertoire. I love the basics chapter, like preserved lemon and other condiments. But of course, the tagines! Aaaaah I am getting hungry!! !